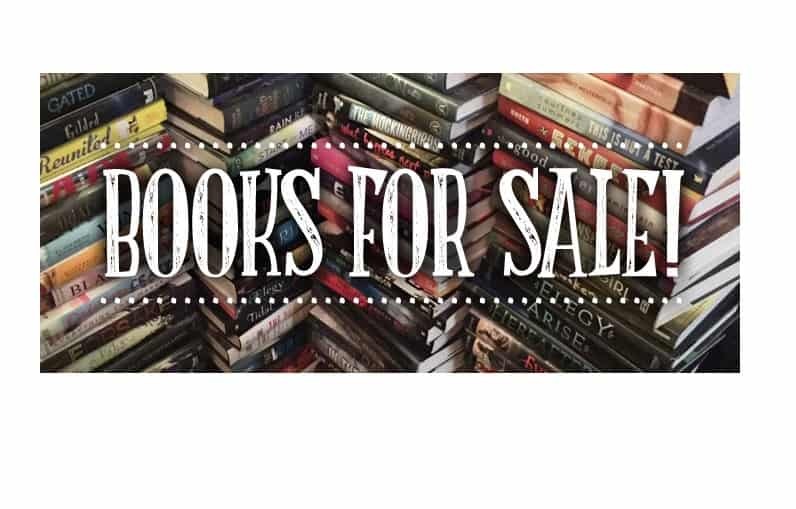 One Central Boulevard Book Sale! On Tuesday 1st August from 10.30am – 2.30pm we have The Book People coming to One Central Boulevard. Pop along and pick up some holiday reads, children’s bedtime favourites or just something new! 5% of the sales will also go towards our Marie Curie fundraising target – so there is no excuse to miss out. Credit cards, debit cards and cash are accepted – see you there!